In Episode #20 on The Jen Mavros Show we embark on a heart felt journey into the story of a man who was in the foster care system and homeless to now being an exceptional parent to four gorgeous children, an advocate of dignity and Founder of Comfort Cases [a non-profit charitable organization providing comfort and support to children entering the foster care system]. Rob Scheer remembers the day his oldest children arrived on his doorstep with everything they owned in the world packed in tattered trash bags. It immediately brought back such painful memories for Scheer of carrying his own trash bag from place to place in the foster care system. How could it be that over 30 years later we still had not gotten it right? How were we still asking children to pack up their life in a trash bag? Where is the dignity in that for a child who is scared and vulnerable? As Scheer reflected on his time in care, he envisioned a case filled with items that would have been meaningful to him and made his transitions in the foster care system easier. In October 2013, an idea was born to host an event where people would come together to pack comfort cases for kids in care. What started as a family and community project quickly grew into a volunteer led charitable organization. Since its inception, Comfort Cases has distributed over 20,000 cases to primarily children in the Maryland, DC, and Virginia area. Comfort Cases has grown to have a 15 member volunteer Board of Directors and many regular volunteers who help shop for items, organize and inventory donations, and pack and distribute cases to our partner social service agencies. Comfort Cases was founded on a mission to provide comfort and support to children entering the foster care system. We believe that every child has the right to a more humane experience in foster care, and that starts by providing them with a case to pack their belongings in instead of a trash bag. Through the amazing support of the community, we have been able to expand our mission to include children that are facing crises. very child deserves to know that they matter. When Comfort Cases provides a case to a child in need, we not only offer them new items that they can keep during their journey, we also provide them with dignity and the notion that someone cares about what they are going through." This episode will certainly pull at your heart strings, one you won't want to miss. Backed by friends and local supporters volunteering their time, Comfort Cases provided 500 cases to social service agencies in the DC region during it first year of operations. Local companies began hosting donation drives with their employees and girl scout troops, schools, and faith-based and community groups began reaching out to host packing parties. The ability to join in service together, give locally, and help children was a recipe for continued success. In 2015, the charity’s reach grew exponentially- 5,000 comfort cases were distributed that year. In September 2015, American Girl Magazine ran a feature article on Rob’s daughter Amaya and her community involvement and special role with Comfort Cases. 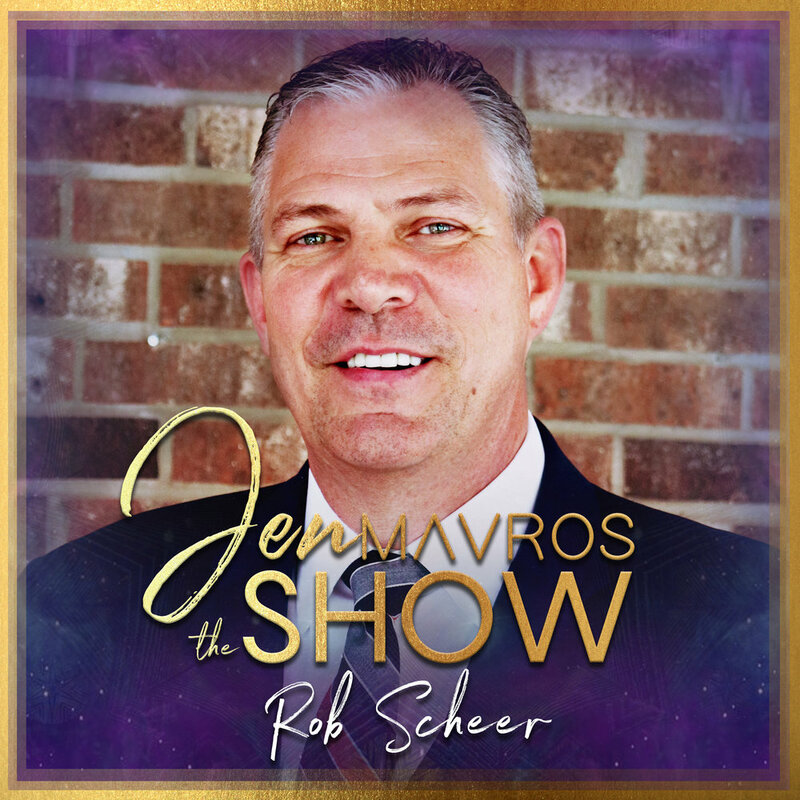 Subsequent news coverage about the Scheer family and Rob’s vision for helping foster children has resulted in national and worldwide interest in Comfort Cases. The organization is continuing to expand its reach and will continue to grow under Rob’s leadership. Rob looks forward to the day when Comfort Cases can utilize local partnerships to help any foster child in need in any community around the U.S. In addition to his work with Comfort Cases, Rob is the Chief Strategy Officer for Landmark Network in Van Nuys, CA and has over 25 years of leadership and operations management experience in the mortgage and financial industry. Rob is also a proud veteran of the United States Navy. 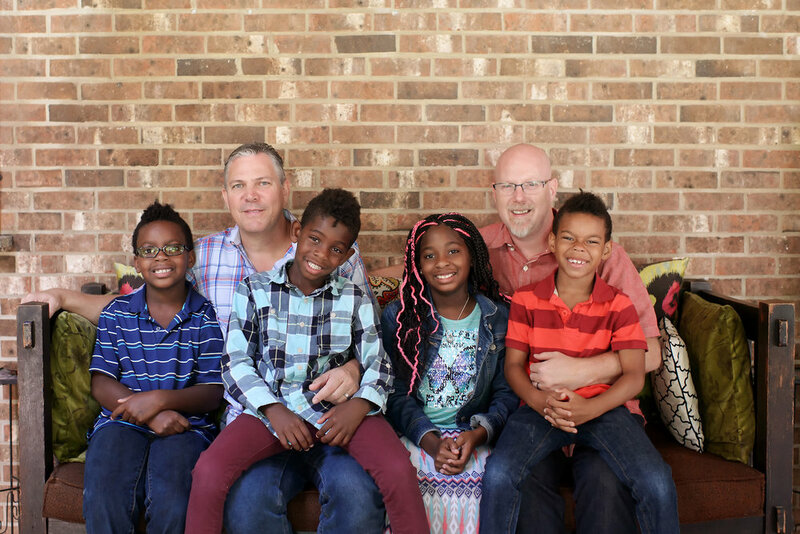 He lives in Maryland with his husband Reece and their four children.